Fibroids are non-cancerous growths that develop in or around the womb (uterus). They’re composed of muscle and fibrous tissue and can vary in size. Sometimes, they’re known as uterine myomas or leiomyomas. The usual treatments, when necessary, are medication or surgery 1. 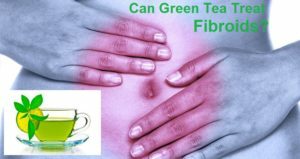 But is it possible that something without any negative side-effects, that is as simple, natural and non-invasive as consuming green tea really be proven to be as or more effective than medication or surgery? One regular feature of those who eat a WFPB diet is that they will drink green tea. 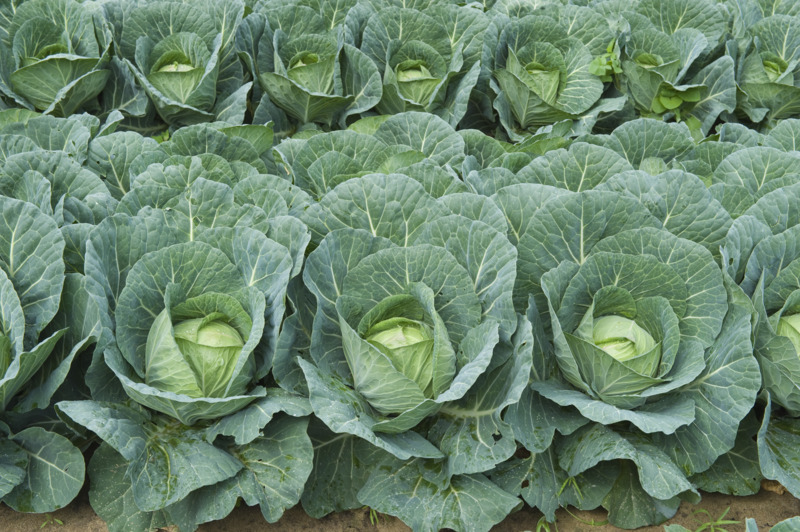 It’s something that has been shown again and again to have a wide range of other health benefits 3 4 . But in relation to the specific condition of fibroids, what clinical evidence exists that consuming it can help with fibroids? 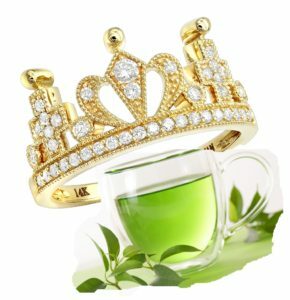 The results were said by the researchers to be comparable with the results from using the most commonly prescribed drugs (such as Lupron, Synarel and Lysteda), but with the welcome difference that there were zero adverse effects from taking a green tea extract when compared with medications. These results were also comparable with the surgical procedure called artery embolisation 6 , where surgeons attempt to sever the blood supply to the fibroid without also accidentally slicing the blood supply to the rest of the uterus and causing uterine necrosis 7 , an oft-reported major complication which can also result in death. My take on this, based on my research so far, is that it’s a good idea for women to drink green tea every day, ideally as part of a wholefood plant-based diet. And diet as a whole – those diets that seem to increase fibroids and those that appear to reduce them – will be the topic of a future blog. For the time being, drinking green tea on a daily basis is probably not just a thumbs up for women, it’s a really good idea for all of us. However, whether women should be taking pills with green tea extract (like those used in the admittedly successful study outlined above) is something that I would not be prepared to recommend above simply drinking the stuff. For me, the whole plant food is still king or, in this case, queen. Next Next post: Get Rich or Die Young? It’s the Food!